Continued pressure was applied to taxi drivers illegally picking up fares following a crackdown on rogue operators working in Manchester City Centre. Last weekend officers from Manchester City Council’s Licensing Team and Greater Manchester Police took to the streets under the banner of ‘Operation Aztec’. The operation saw plain clothes officers pose as mystery shoppers across the city centre, approaching private hire cars parked up, and request a journey then and there. If the fare was accepted the officers would get inside, with the taxi subsequently being intercepted by marked police vehicles. The cars were then escorted to a secure checkpoint where they could be inspected, with their drivers interviewed and warned they were liable to face prosecution. It is illegal for private hire taxis to accept fares which are not booked in advance. Only licensed Hackney Carriages are permitted to ply for hire for customers on the street. If successfully convicted drivers can face a fine of up to £7,500, between six to eight penalty points on their licence and required to pay the cost of prosecution. They could also then face having their licences revoked by their licensing authority. One driver was also found to have been driving without insurance. His vehicle was seized and impounded by Greater Manchester Police. In total nine vehicles were caught during the operation. The cars and drivers were licensed by the following authorities: Manchester, Rochdale, Bury, Rossendale and Wolverhampton. Operation Aztec is just one example of the work carried out every day by Manchester Taxi Enforcement Officers. 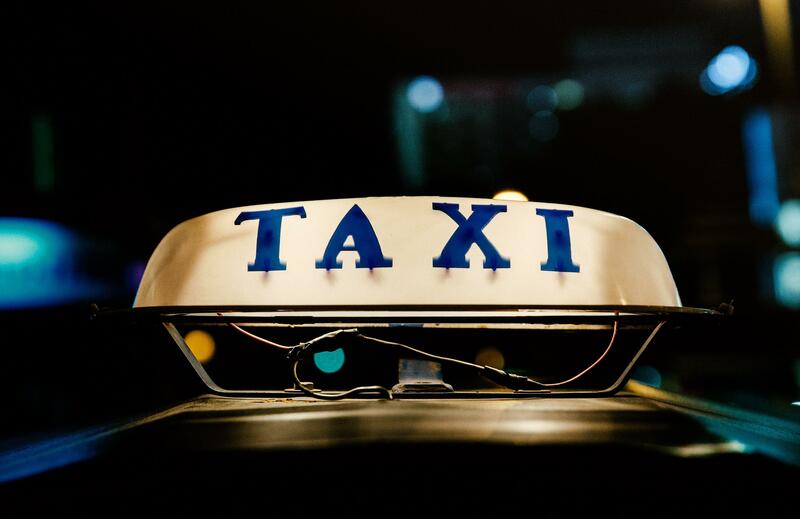 Over the past two years 66 cases have been pursued after a private hire driver was found to have illegally plied for hire. Following the success of Operation Aztec this year, the Council and GMP will continue this pro-active approach to policing taxi drivers in Greater Manchester. Councillor Rabnawaz Akbar, Executive Member for Neighbourhoods, who went out with officers during Operation Aztec, said: “As we near the festive period it is more important than ever to make sure everyone who visits our great city is able to get home safely. Personally, I saw many people putting themselves at risk by getting into an un-booked vehicle. "When they do that they are not insured in the event of an accident, there will be no record of a journey having taken place and the driver cannot be tracked. “The number of drivers caught during just one night of action should serve as a warning to others who think they can get away with illegally activity. They should be in no doubt that if they are caught, the council will take them to court. Sergeant Paul Lenarcic from GMP’s Safer Roads Targeting Team said: “Intercepting nine vehicles during Operation Aztec is a positive result for the partnership alongside Manchester City Council and we hope to see this continue as we carry on the operation in our joint bid to crackdown on unlicensed and uninsured taxis.